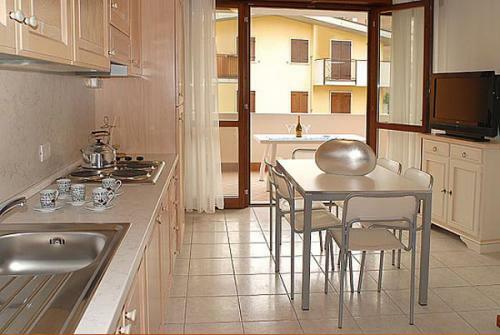 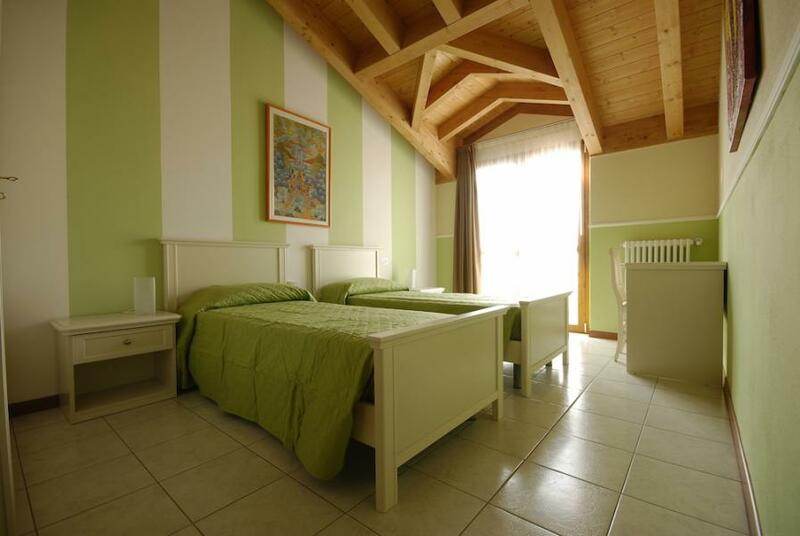 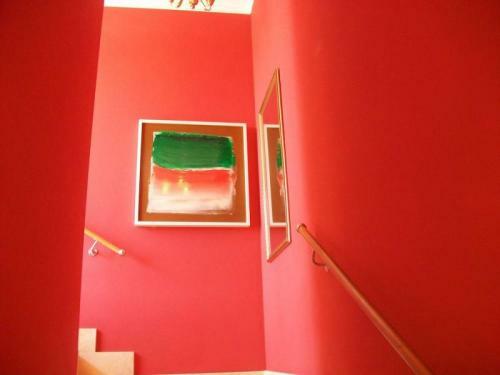 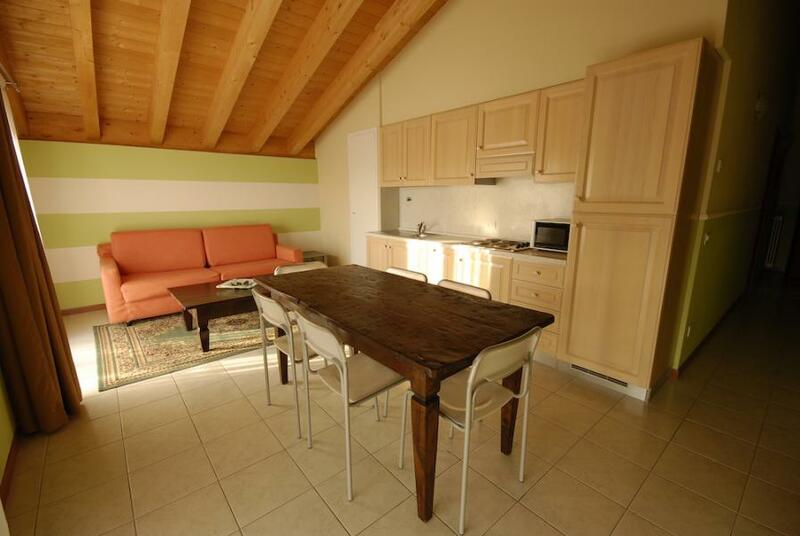 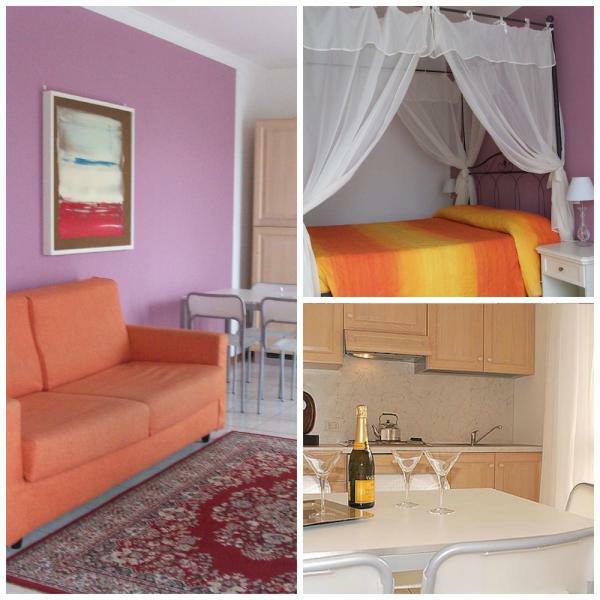 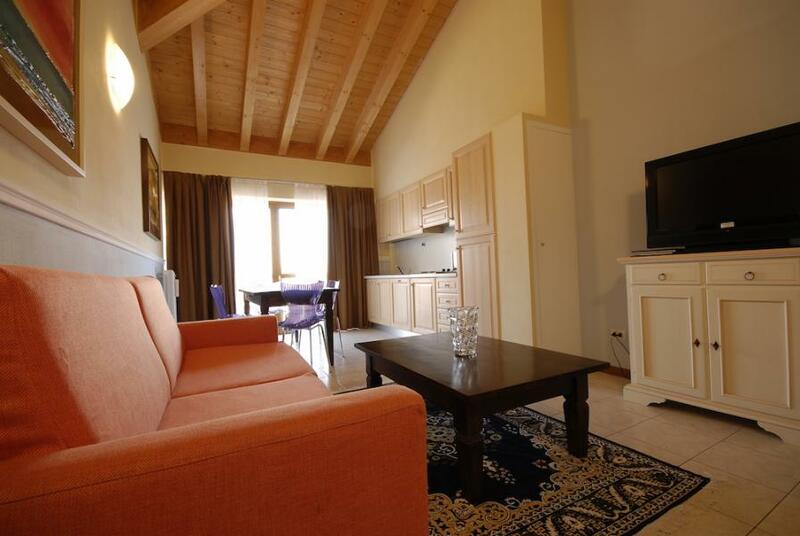 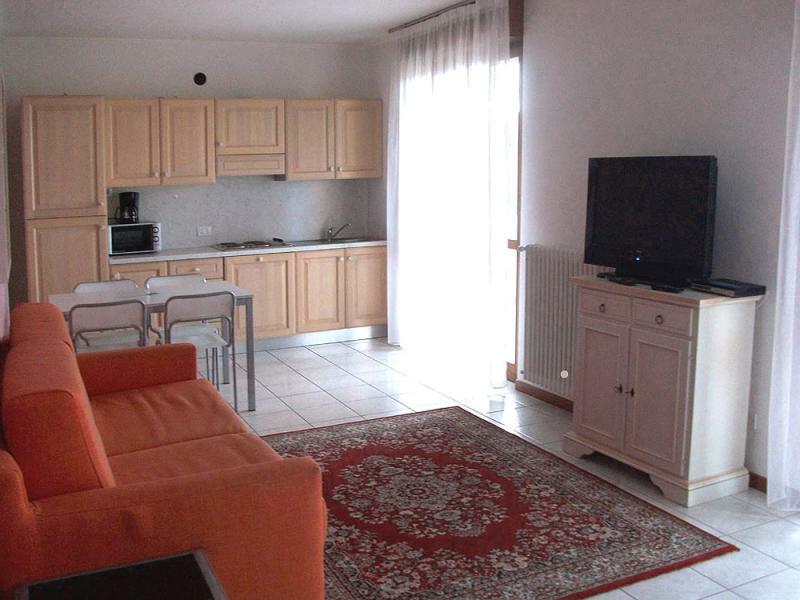 Garda Palace: two-room apartment ideal for couples fully furnished and equipped with kitchen and furnishings. 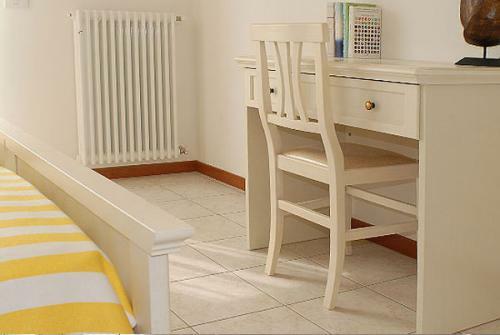 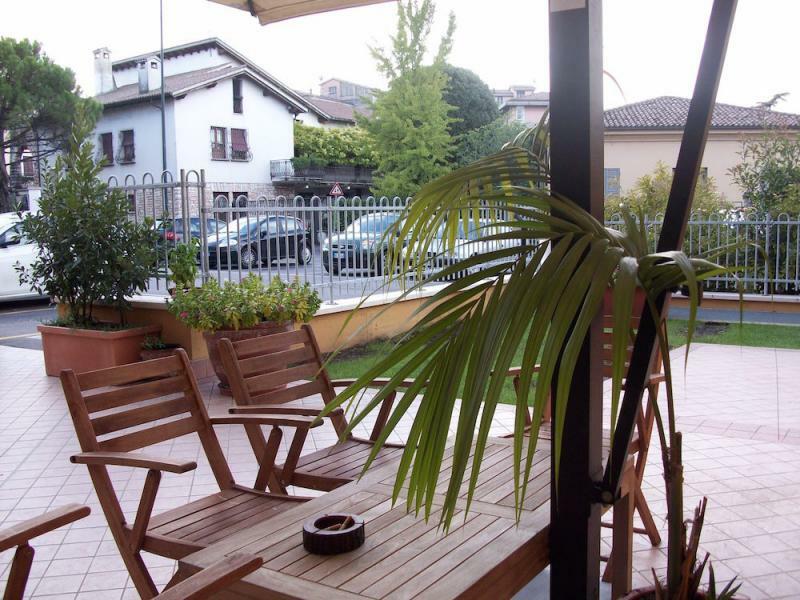 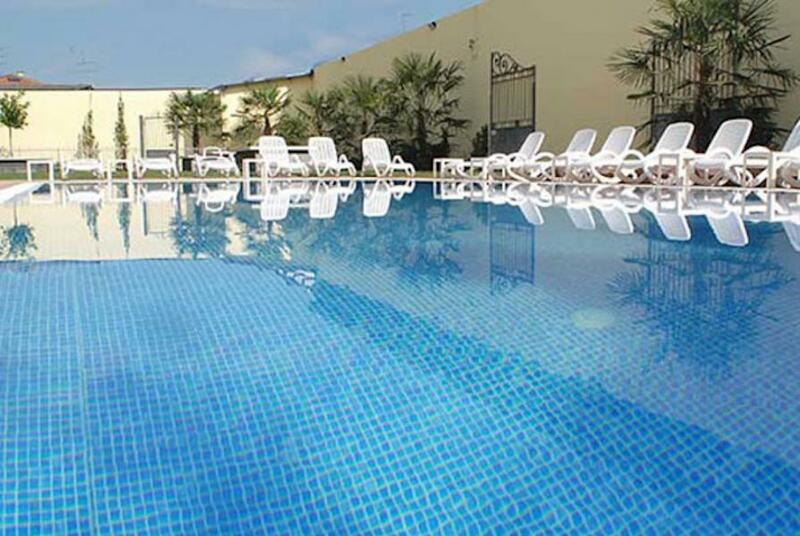 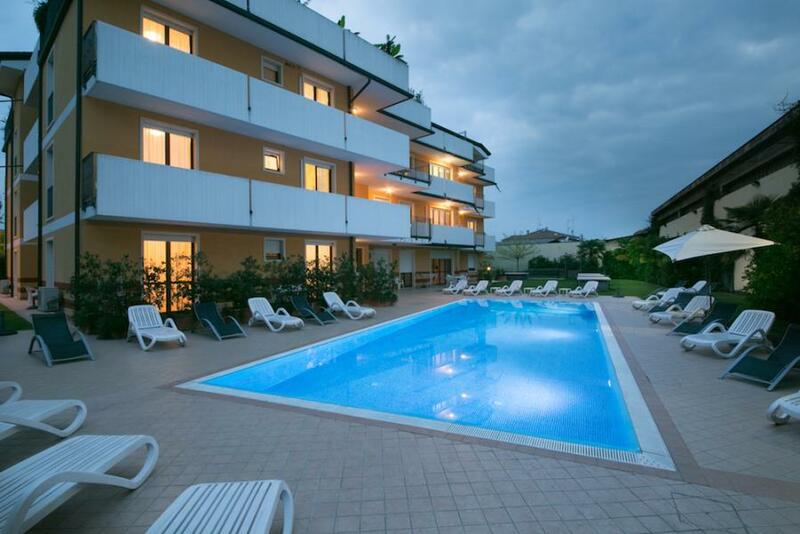 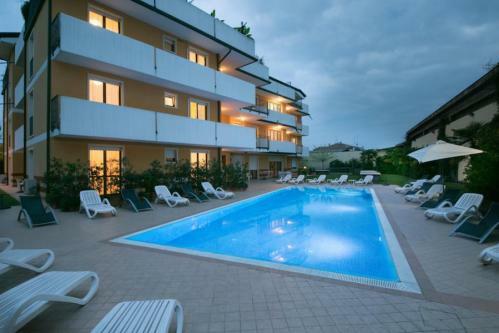 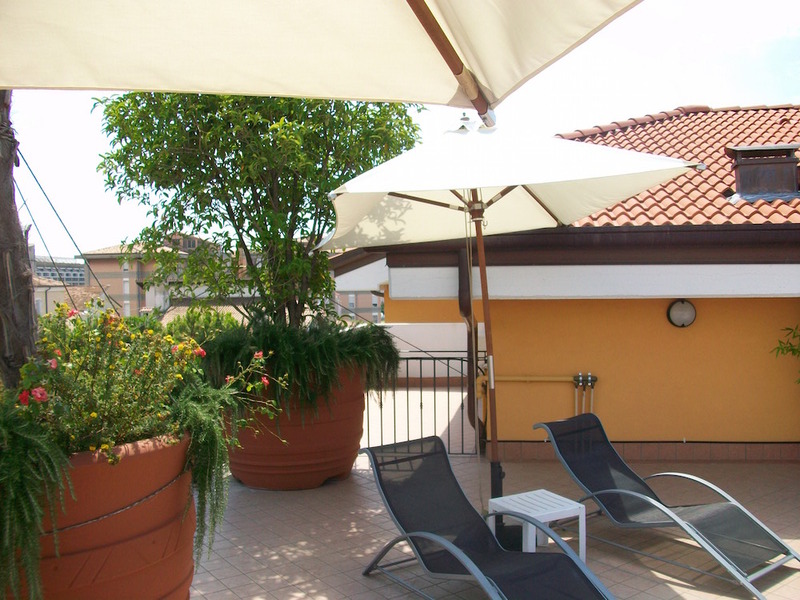 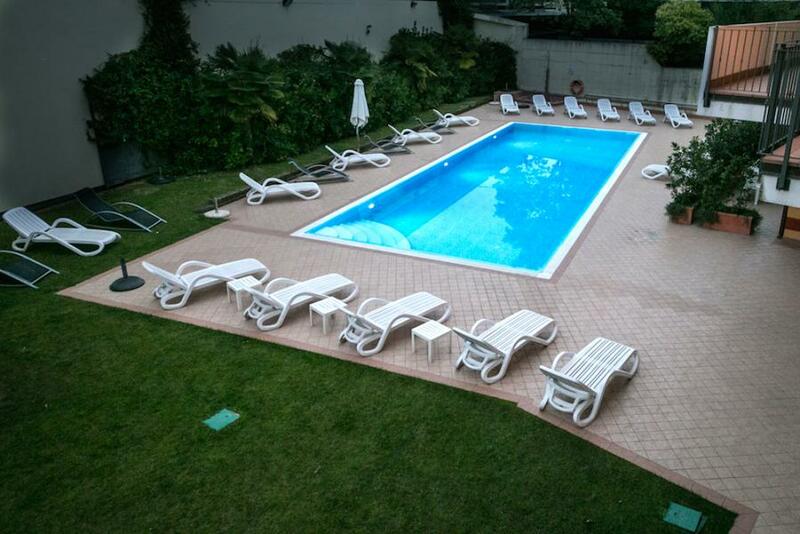 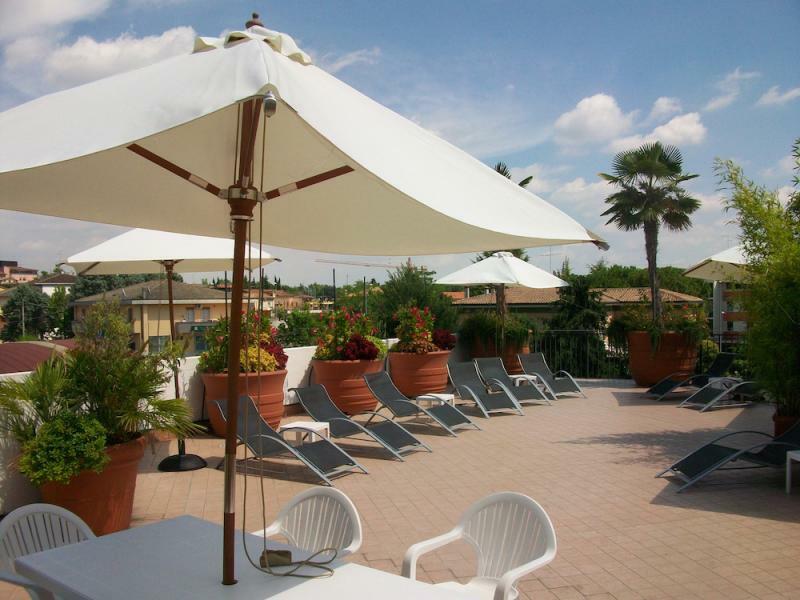 Our apartments are located a few steps from the center of Peschiera del Garda, from the beaches and one minute from the Clinic Pederzoli; excellent both for vacation and for necessity. 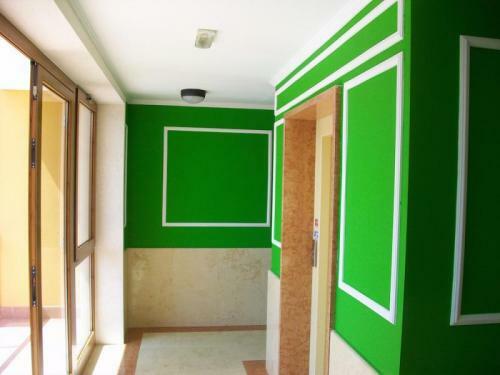 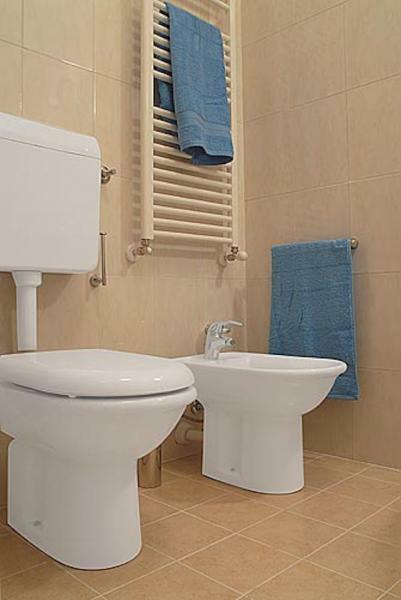 The classic two-room apartment has a bathroom with shower and towels, bed linen at the beginning of the stay; There is a 32 LCD sat TV, a kitchen equipped with 4 hot plates, a microwave and a dishwasher. 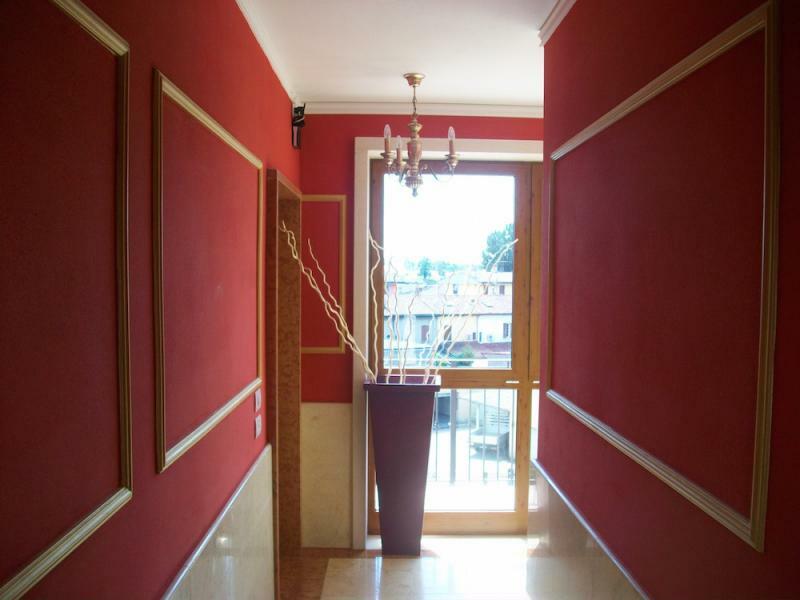 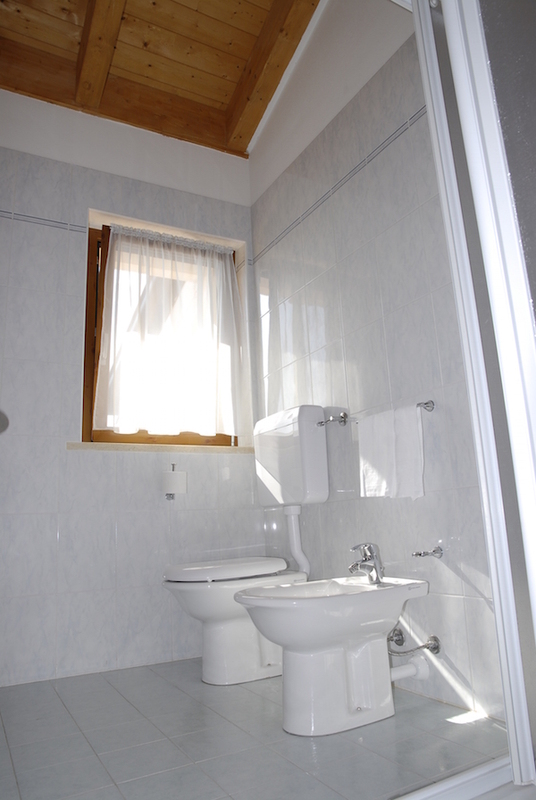 Bathroom with shower, balcony on the upper floors, small loggia open on the ground floor.